Home » Blog » Which Operating System is BlackBerry Based? Which Operating System is BlackBerry Based? Smartphones running on BlackBerry mobile operating system are pretty much in use today and there are a bunch of apps that have been created for BlackBerry devices. In this blog post, we will learn more about the BlackBerry mobile operating system, who developed this mobile OS and on which operating system BlackBerry mobile operating system is based. READ ALSO: Which Operating System is iOS Based? READ ALSO: Which Operating System is Android Based? READ ALSO: Which Operating System is Windows Based? What is Mobile Operating System? What is BlackBerry 10 Based On? An operating system (OS) is system software that manages your phone’s hardware and software. It is the most important program that runs on a phone. Every phone must have an operating system. It is the main program in a phone that controls the way the phone works and makes it possible for other apps to work too. BlackBerry is a mobile operating system originally created by Research In Motion (RIM). RIM (Research in Motion) now goes by the name BlackBerry. 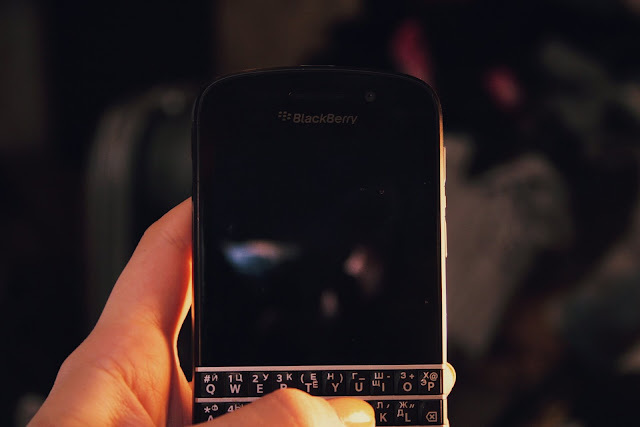 The BlackBerry mobile operating system runs on Blackberry variant phones like the BlackBerry Bold, Curve, Pearl, and Storm series. A mobile operating system also called a mobile OS, is an operating system that is specifically designed to run on mobile devices such as mobile phones, smartphones, Personal Digital Assistants (PDAs), tablet computers and other handheld devices. BlackBerry is based on QNX. QNX is a mobile operating system that was originally developed for embedded systems. The operating system’s developer, QNX Software Systems, later became acquired by Research in Motion (called today, BlackBerry) and the mobile operating system became adapted for use in the BlackBerry devices. BlackBerry is a line of smartphones, tablets, and services designed and marketed by Canadian company BlackBerry Limited (formerly known as Research In Motion Limited). QNX is a mobile operating system that was originally developed for embedded systems. The operating system’s developer, QNX Software Systems, was acquired by Research in Motion (RIM) and the OS adapted for use in the BlackBerry Playbook tablet. BlackBerry 10 is based on QNX, a Unix-like operating system that was originally developed by QNX Software Systems until the company was acquired by BlackBerry in April 2010. It supports the application framework Qt (version 4.8) and features an Android runtime to run Android applications. BlackBerry is a mobile operating based on QNX. The mobile operating system was created and owned by Research In Motion now known as BlackBerry. What do you think? Do you have any question, comment or contribution? Please share them below. Which Operating System is Microsoft Windows Based?